If you are the owner of a seasonal business, you are probably looking forward to the start of the summer holidays. While Memorial Day has not arrived just yet, it’s really just around the corner. Most likely, you have already begun preparing for this official kickoff to the summer season, and have the lucrative 4th of July in your sights. 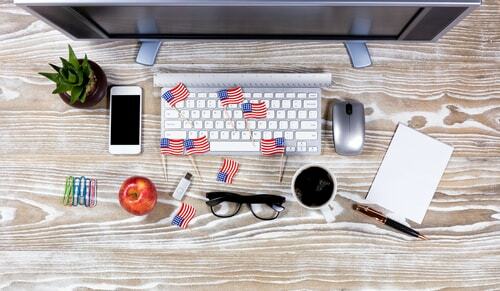 This fun and patriotic holiday comes with many expectations as a business owner. You want to maximize your profits while you have the chance, so whether you are in retail, food service, or even run a bed and breakfast, you want to get a jump start on preparing for this important summer event. Take a look at the helpful tips listed below for some ideas on how to get started. For many small businesses, simply getting the word out through advertising is half the battle. Enticing potential or existing consumers with the products you offer and the promotions you are running can be a big help in bringing in the revenue that can make or break your season. The formula is pretty simple - the more people you reach the better your chance for an excellent season. With advertising, you not only reach the people that see it, but also the people they tell about it. Word of mouth can travel far and fast, and is considered by many to be the best form of marketing. When putting together an advertising plan for the season, take a moment to look back on what strategies worked for you in the past, and which ones didn’t. If you had a great season last year with a simple approach to your marketing, there is probably little call to stray from the same path. If you could have done better, look for simple and effective ways to reach the customers you missed last season and try to improve on the existing advertising techniques you are going to utilize again. Don’t wait until last minute - order all of the inventory you will need well in advance. You want to make sure that you have the products needed for a profitable season, and waiting to order can cause you to miss out on product availability or even discounted prices on popular items. 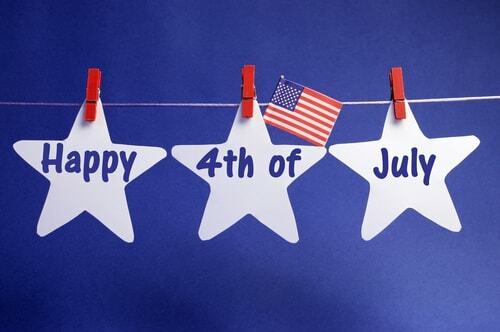 Making a profit this 4th of July may be crucial to your business., so don’t procrastinate on placing your orders simply because you just don’t have the working capital you need. If you are looking for an alternative to small business funding or overextending yourself on credit cards, take a look at alternative business funding and how it could help to stretch your holiday budget. Decorating with flare can help to draw attention to your business. Your target audience as well as anyone walking by will be more inclined to enter your establishment if you show them a dazzling display of what you have to offer. Break out the red, white and blue streamers, lights, and holiday decorations to create a visual celebration for all to see. This may be last on the list, but certainly not the least important. 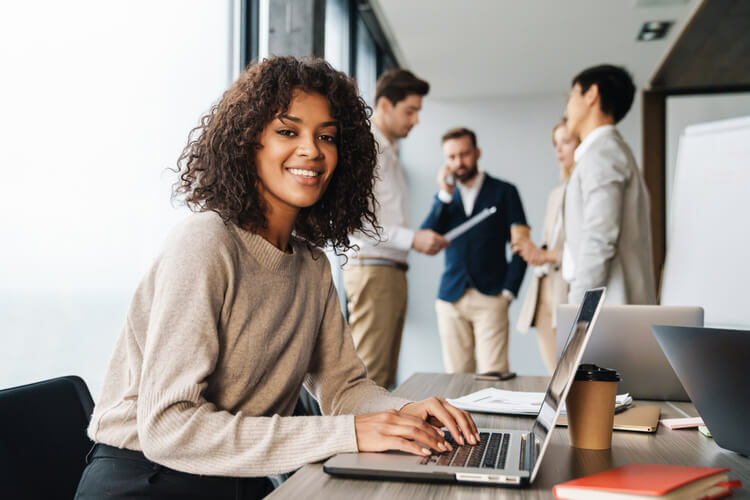 Providing excellent customer service can be the difference between an average sales season or a summer for the record books. If you have a staff that is properly trained, helpful, and pleasant to your customers, then you will most likely have more repeat customers. That means more sales, more money in your pocket and more business in the years to come. Do not slack off in this area, because it’s critical to the continuing success of your business. Remember, the employees you hire are the face of your business, so always make sure you’re putting your best face forward.